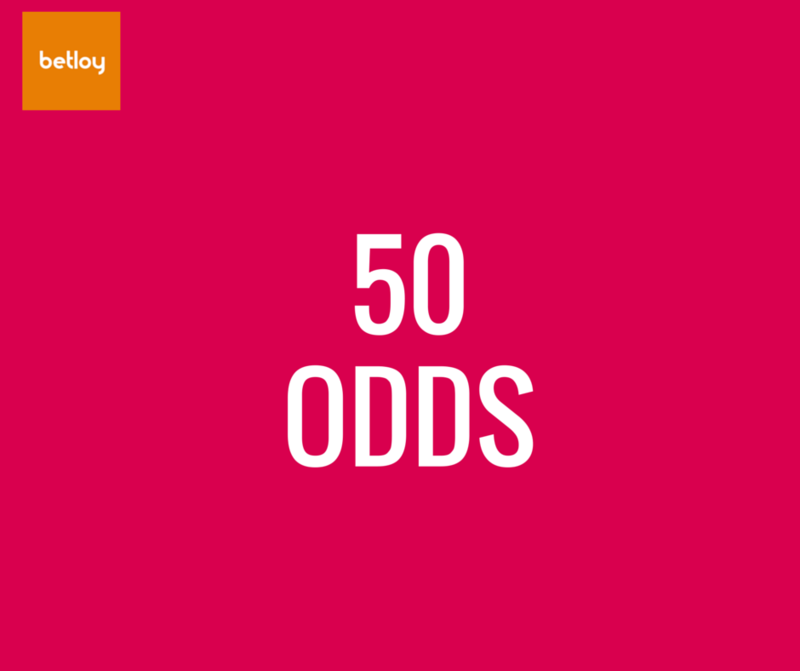 For This Series Of Sure50 ODDS, We Selected 10 Football Teams and one tennis team. However, we went through a high level of research to finalize on this games, as to why it is sure, and below are our reasons and analysis for the selection. You are advised to minimize your risk, by splitting you stakes. you do not need to combine everything. You can use this Preview as a guide in selecting The Best of The Best, as we are not out-ruling the fact that upsets are bound to occur. Below Are The Games. 1.SJK VS HJK (1X) @1.53 FINLAND VIEKKUSULA – 71% of SJK’s points have been earned at home. SJK have won their last 4 home games. HJK Helsinki have scored 75% of their goals at home. 2.Juventud Unido Vs Independiente (1X) @1.22 – Juventud U. scored at least one goal in 100% of their home games. Juventud U. conceded at least one goal in each of their last 5 home games. Ind. Rivadavia conceded at least one goal in 100% of their away games. 3. Boca Unidos Vs Crucero Del Norte (1)@1.8 – Boca Unidos have won their last 4 home games. Crucero del N. have lost 70% of their away games. 4. Villa Dalmine Vs Estudiantes S.L (1) @1.75 – Villa Dálmine have been undefeated in their last 6 games. Villa Dálmine scored at least one goal in each of their last 14 games. 78% of Villa Dálmine’s conceded goals were conceded away. Villa Dálmine have won their last 4 home games. San Luis have lost 67% of their away games. Est. San Luis have lost their last 4 away games. 5. Czech Republic vs Croatia (UNDER2.5) @1.95 – The Czech Republic side who were dominated In their first match against Spain but their defence was very tight in that match, and with Peter Cech at the Post, we are not expecting Croatian Modric to find it easy to score much. 7.Italy Vs Sweden – Italy Draw No Bet- Italy is Undefeated In their Last 13 Games, and has won the last 6 straight games. 8.Argentina Vs Venezuela- (HOME WIN) @1.25 – Argentina Has a head to head record of 6 wins against Venezuela, and have won their last 6 games. 9.SE Palmeiras vs Santa Cruz FC – (HOME WIN) @1.3 – Palmeiras have won 100% of their home games. Palmeiras scored at least one goal in 100% of their home games. 75% of Palmeiras’s points have been earned at home. 75% of Palmeiras’s goals have been scored in the second half. Palmeiras have won their last 4 home games. Santa Cruz conceded at least one goal in 100% of their away games. 78% of Santa Cruz’s conceded goals occured in the second half. Frej Taby conceded at least one goal in each of their last 12 games. Frej Taby conceded at least one goal in 100% of their home games. 73% of Frej Taby’s points have been earned at home. Frej Taby conceded at least one goal in each of their last 6 home games. Halmstads BK have won 67% of their away games. Halmstads BK have been undefeated in their last 6 games. 75% of Halmstads BK’s games had under 2.5 goals in total. Halmstads BK scored at least one goal in 100% of their away games. Halmstads BK have been undefeated in their last 5 away games. Halmstads BK scored at least one goal in each of their last 6 away games. 11. Roger Federrer Vs David Goffin – Roger Federrer has a head to head of 4-0 against Goffin. Pls i want need winning games odd? Z this a day game or how many days game is these? i need the 50odds,how can be geting it. I love this idea.you can also guarantee us sure correct score free tips.Thanks.